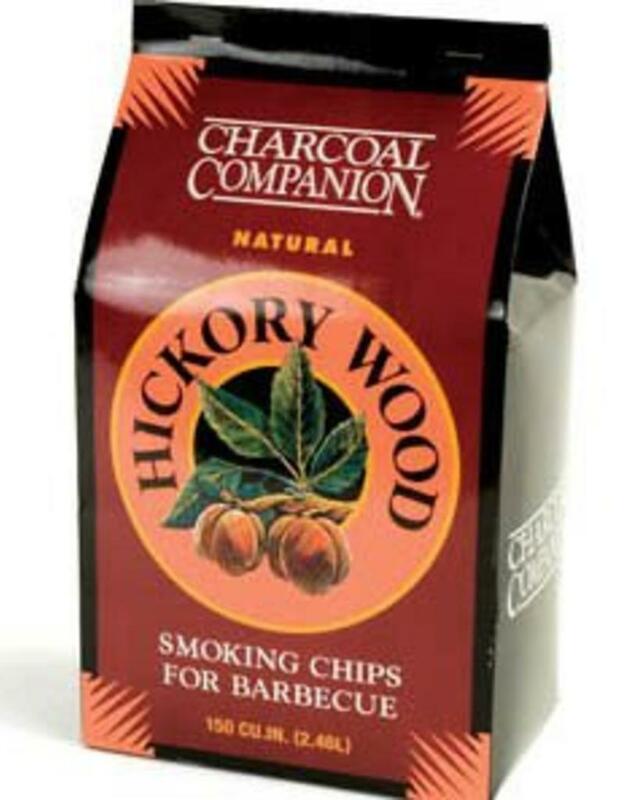 Home / Hickory Wood Smoking Chips for BBQ / 144 cu.in. 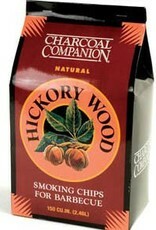 Hickory Wood Chips add a sweet and savory flavor to your food and is the most popular smoking wood. 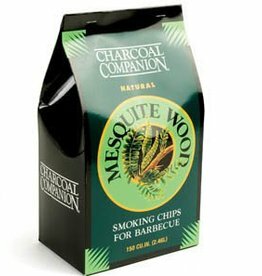 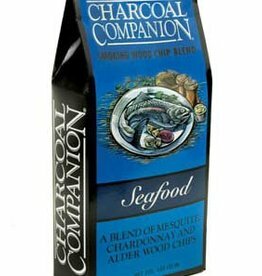 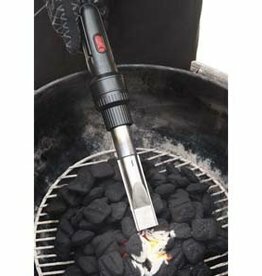 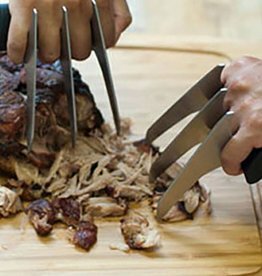 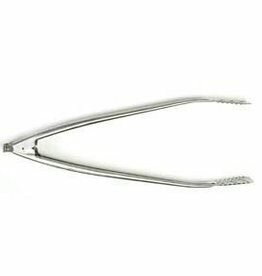 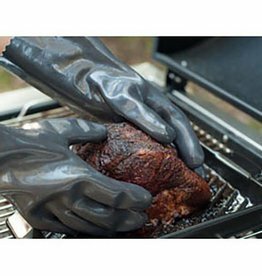 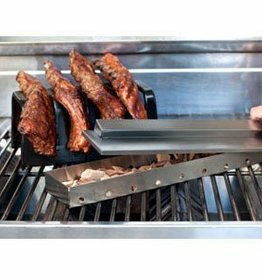 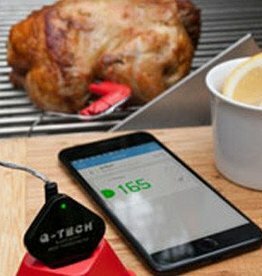 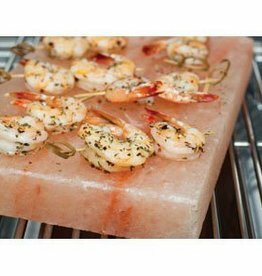 Simply add directly to the hot coals on your charcoal grill or use a smoker box with your gas grill. 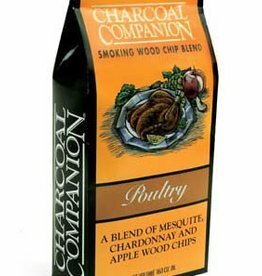 It's strong, rich flavor works well with beef and chicken.